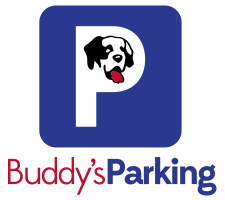 We are excited to announce that ParkJockey Chicago has joined forces with Buddy’s Parking to simplify monthly and daily processing. 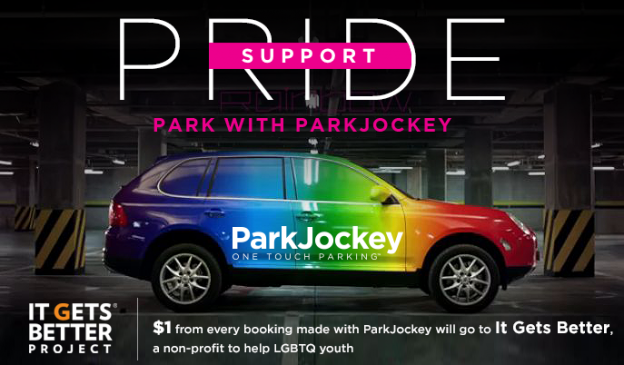 Effective August 1st, monthly parking purchases will now be made through the ParkJockey website: www.parkjockey.com. ParkJockey is a mobile app and website that helps drivers easily find and book parking spaces, in advanced and on the go. No more driving around in circles praying you find that last coveted spot! 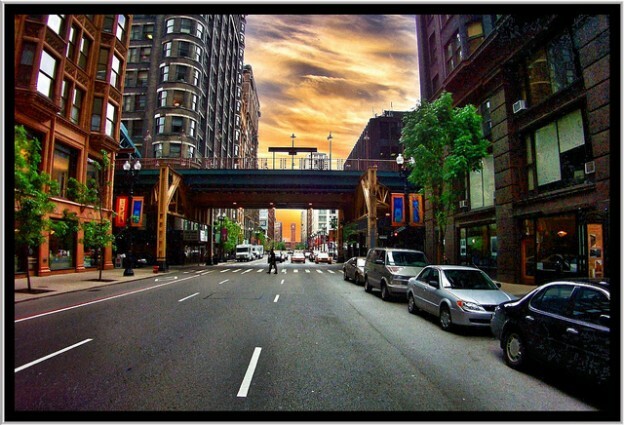 Current neighborhoods include Loop, River North, Gold Coast, Wrigleyville with more locations being added each day. 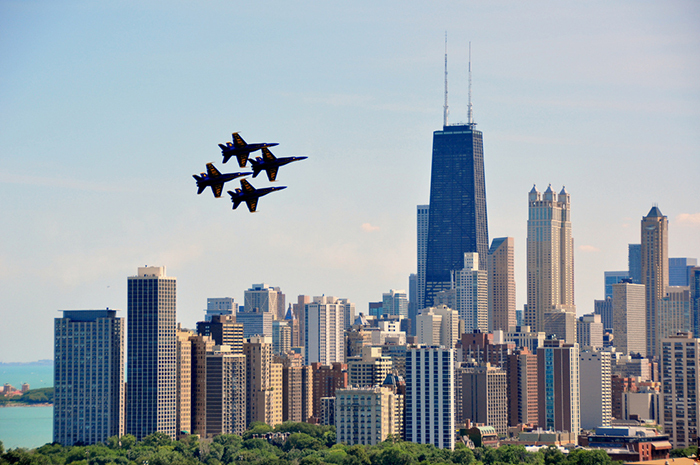 Special event parking is also available for Wrigley Field, United Center, U.S. Cellular Field and Soldier Field. There are many benefits to the ParkJockey system. Some of these benefits include credit and debit cards are accepted; we are currently working on accepting ACH payments as well. You are able set-up auto payments. There are no processing fees, and it is a safe and secure environment. Another benefit of ParkJockey is that you no longer have to worry about losing your confirmation page or parking pass. Everything is done electronically and all you need to do is input your license plate number. Booking your monthly parking for Buddy’s Parking is very easy and can be done in 3-easy steps! 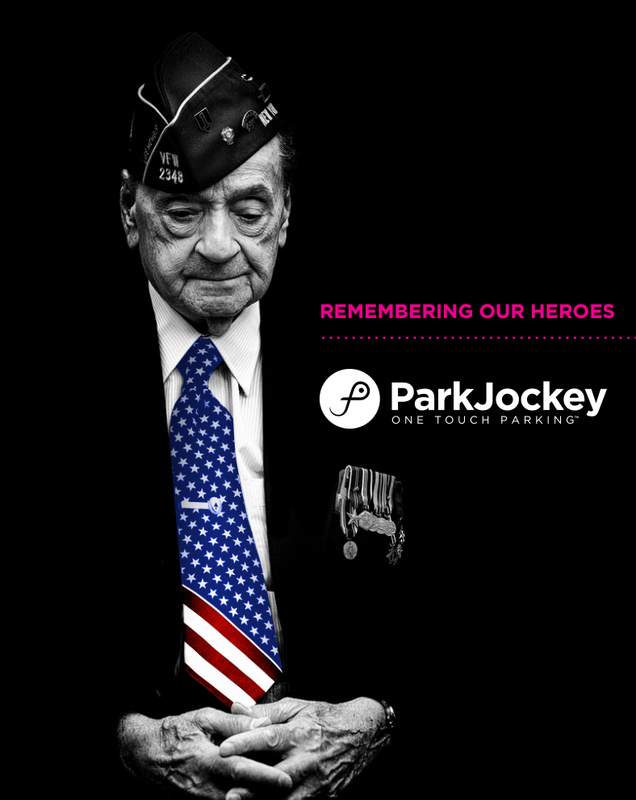 1) Visit www.parkjockey.com/buddy and select your location. 2) Select the month you’d like to purchase parking for. 3) Complete the remaining fields to create an account for faster processing and account management. Click “Book Now”. You’re all set! 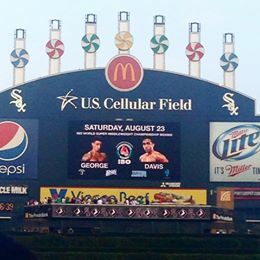 This entry was posted in Chicago, ParkJockey and tagged Buddy's Parking, Chicago, Monthly on July 30, 2014 by ParkJockey Team. Lollapalooza is an annual music festival in Chicago from August 1-3rd located at Grant Park. The music festival hosts more than 160,000 people over a three-day period. 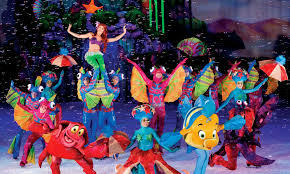 Which has featured popular alternative rock, heavy metal, punk rock and hip hop bands. This year’s headliners are Outkast, Kings of Leon and Eminem; as well as a long list of other popular bands that are worth seeing. 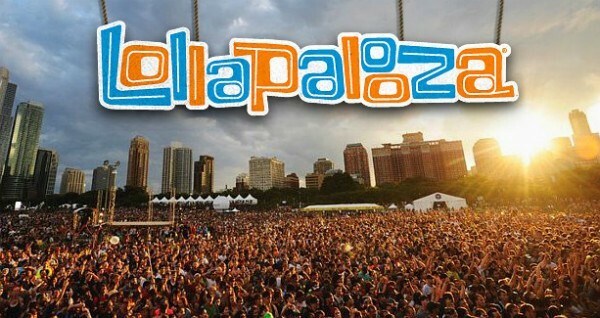 Purchase your tickets today through the official Lollapalooza website www.lollapalooza.com. If you are attending the event and looking for affordable parking nearby we have parking at the Garland Building located at 111 N Wabash which is a short 9 minute walk to Lollapalooza. On the short walk you can enjoy the scenery and do a little sightseeing! Book as soon as possible before parking sells out. We hope everyone attending the festival has a great time and don’t forget to book your parking. This entry was posted in Chicago, ParkJockey and tagged Chicago, Grant Park, lollapalooza, parking on July 29, 2014 by ParkJockey Team.